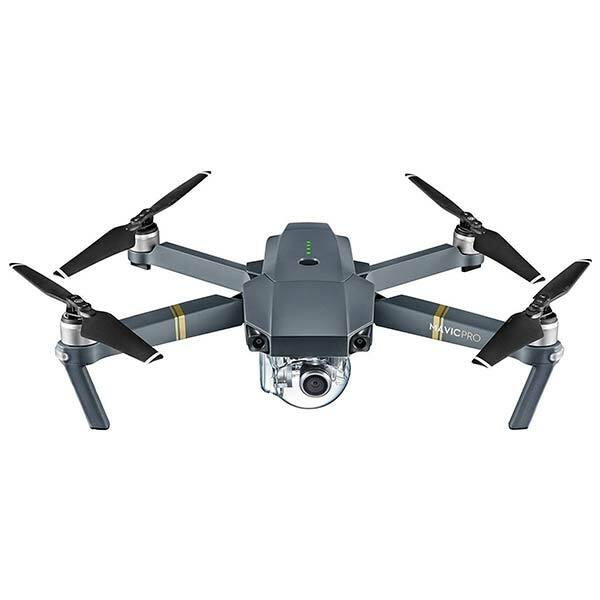 The DJI Mavic Pro is a professional 4K camera drone made by DJI, a manufacturer based in China. DJI is one of the largest UAV manufacturers in the drone market. This DJI quadcopter drone is packed with advanced features that make it suitable for video and photography professionals. 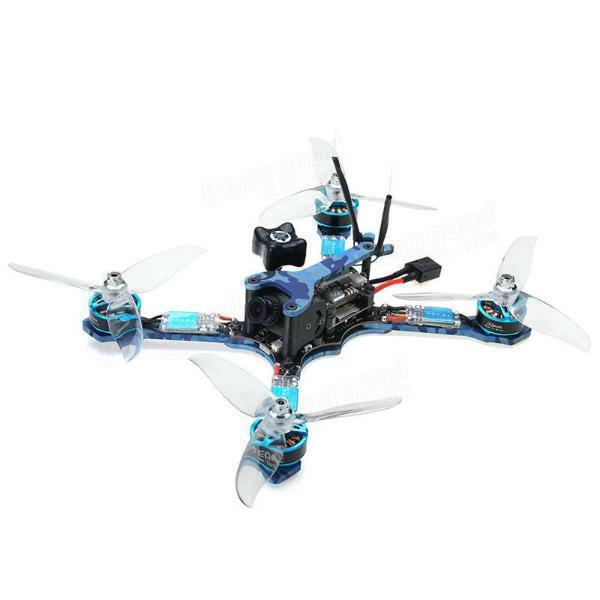 However, there are also easy-to-use flight modes for beginners and users with less experience. Quality photos and videos: the Mavic Pro features a 12 MP camera and is able to record videos in 4K resolution. 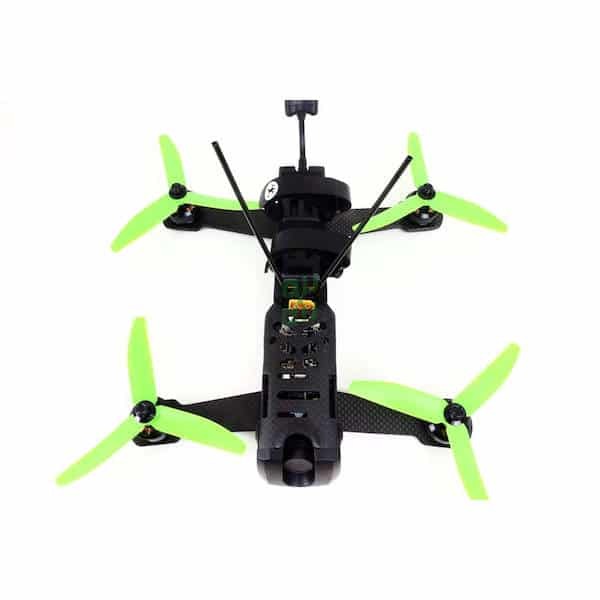 This foldable camera drone also boasts a 3-axis gimbal for precise stabilization. Video feed: the DJI Mavic Pro can stream live video with HD 720p within 7 km, or full HD 1080p when in short-range. Gesture mode: users may take selfie photos by making specific hand gestures such as waving. DJI GO 4 Editor: this mobile app enables users to edit and share their content directly via their smartphone (iOS/Android). Sport and Tripod modes: it’s possible to fly the drone up to 40 mph (Sport mode), but it’s possible to have slow and precise recordings with Tripod mode. Tapfly: users may simply tap a location on the map and the Mavic Pro drone will fly itself there. Furthermore, as a fail-safe, the DJI Mavic Pro boasts two sets of each main sensor in case one becomes deficient. 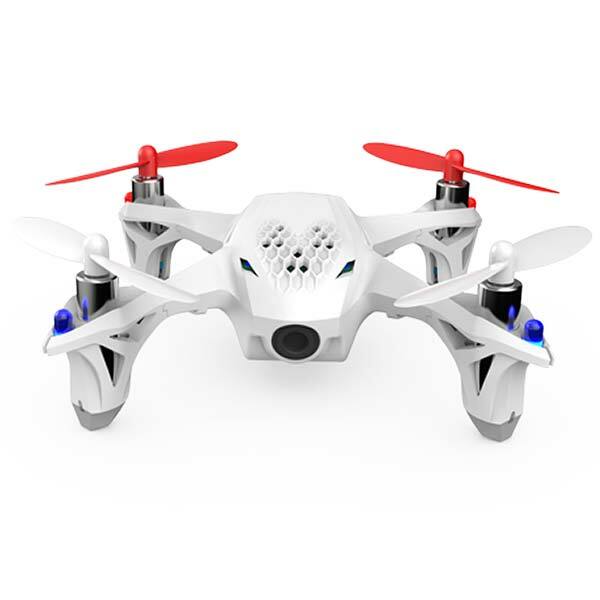 This powerful 4K camera drone is available at the manufacturer price of $999. The DJI Mavic Pro quadcopter is available on Amazon. Discover more UAVs with our drone comparison engine.